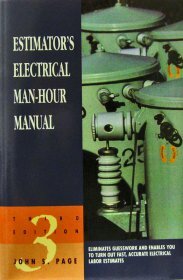 Here you'll find books for estimating man hours for the pipe fitting trade and for dealing with repairs on marine structures. 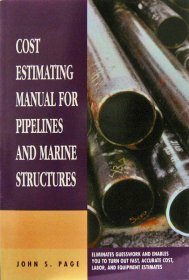 Pipefitter Estimator has been around for many years and gives you the rundown of how much time it will take to do many of the fitting and fabricating jobs. 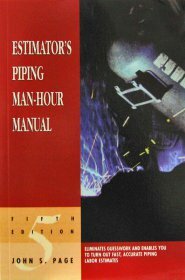 As an alternative Estimator's Piping Man-Hour Manual is a very comprehensive book that has just as wide of a variety of man-hour estimations for the pipe fitting trade.